Kickstarter: is it worth it to back a project? I mean, come on, how can you say no to this? 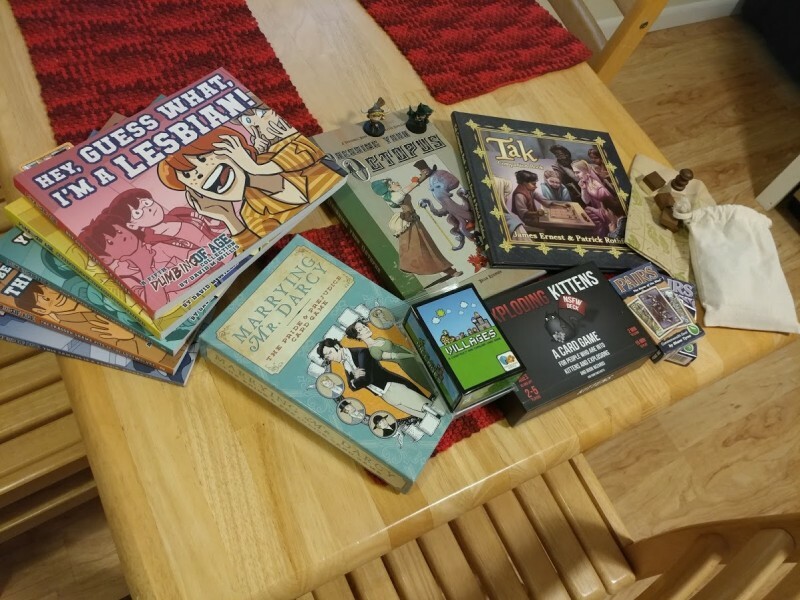 After I backed the Tentacle Kitty Kickstarter, I poked around my backed projects, to see what I’ve gotten and if there was anything I hadn’t received yet. And, well, there was something alright. One thing to keep in mind about Kickstarter is that backing a project doesn’t guarantee that you’ll actually get something. The Kickstarter FAQ mention it, and mention that if a project doesn’t deliver, it’s on the creator to deliver news, or refunds, or both. The one Kickstarter project I’ve been waiting to receive my rewards for is for what appeared to be an awesome notebook that I’d love to bullet journal in – the Mont Notebook. I backed it last August, it was funded early last September, books were expected to be delivered in October. Seemed pretty straightforward. However, there were printing issues, and the whole run of notebooks had to be sent back, and then they got stuck in customs, and now, nearly eight months after the promised delivery date, there are still no notebooks. The creators disappeared for a while, then posted a short update nearly a month ago saying that they were planning on sending out the books, and that we should update our addresses if we needed to – however, the pledge manager page they were initially referring people to doesn’t exist anymore. With so much uncertainty involved in backing a project, you might think, “Why do I want to throw money at something that might not exist? Is it worth it to even try?” Well, not all Kickstarter projects are the same – and not all of them are going to end up in lost money and frustration. I’ve backed Kickstarters that had issues before. 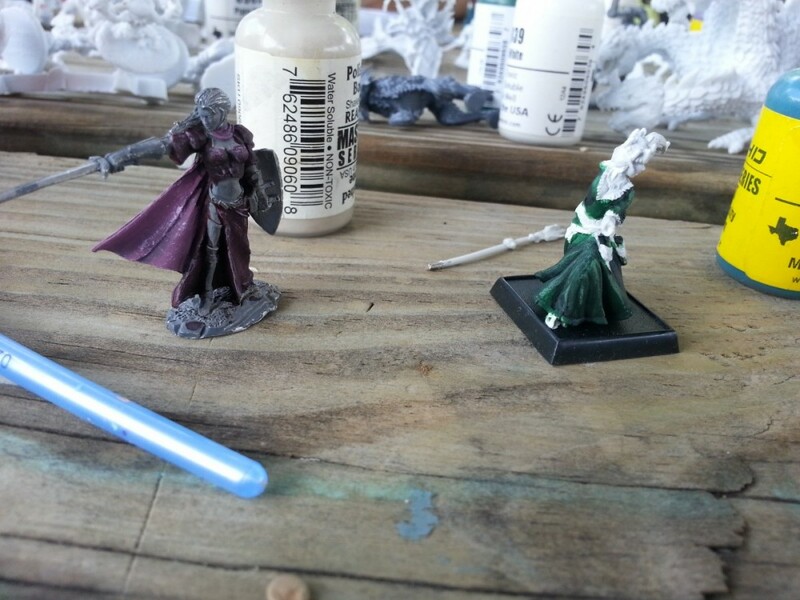 My first ever Kickstarter, run by Impact Miniatures for a set of Chibi Dungeon Minis, ended up delayed because one of the project creators ended up in the hospital for weeks. Dressing Your Octopus, a paper doll book made by one of my favorite artists, Brian Kesinger, encountered printing delays, and to make up for those of us who were going to give the book as a holiday gift, a Christmas card was sent out to everyone with a code for a free downloadable version of the book – and the book got to everyone almost two months late, but there was communication. And the Bones II Kickstarter by Reaper Miniatures, oh, that one was fraught with issues. I think the Kickstarter ended in November of 2013, and the minis didn’t start shipping until early 2015. 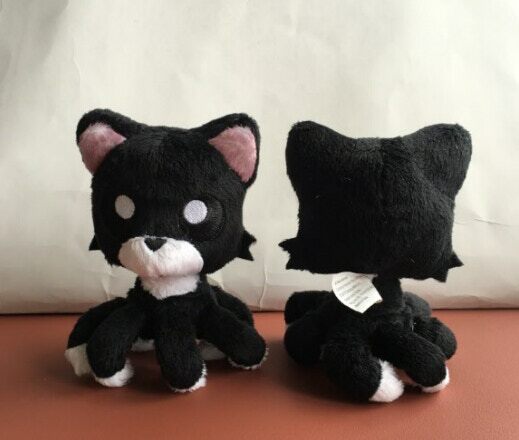 However, there are also a number of things I’ve backed that wouldn’t exist without a Kickstarter project to get them started, like the Tentacle Kitty Little Ones and my beloved Fidget Cube. Lots of successful companies use Kickstarters as a way to gauge interest in a project or a game, and end up finding out whether or not an idea is a good one – like, for example, Exploding Kittens. It’s one of the most highly backed Kickstarters of all times. Apparently, people really wanted a game by The Oatmeal about kittens making things explode! Others use Kickstarter as a way to handle preorders for something they intend to make anyway, like the Dumbing of Age books that come out every year and get shipped on time, like clockwork – even last year, when the author had newborn twins to take care of. (I swear, David Willis must be part robot.) Despite delays for some projects (like the Chibi Dungeon minis and the Bones minis), I always got what I pledged for, and sometimes a little extra as a thank you. Even if there were delays, there was always communication, like with the bones minis and their weekly updates, or the Dressing Your Octopus one with regular updates and a Christmas card to all backers. So what do you do if it looks like a Kickstarter you backed isn’t going to pull through? Don’t panic – there might be an entirely valid reason for delays! There might be production issues with the item, or health issues with the creator or their family, or something else that might end up with a lack of communication on the creator’s part – but the project might still be moving along merrily. Look at the comments on the Kickstarter – if others have gotten their rewards, then maybe there might just be shipping delays – contact the creator and see what’s up. It’s possible they recently shipped your reward but forgot to notify you. If there are other complaints of not receiving items, and especially if there are no responses from the creator, like with the Mont notebook, then it’s time to see what recourse you might have. Contacting Kickstarter would be a good place to start. A good article on how Kickstarter handles accountability explores even further what Kickstarter does to try and keep potentially bad projects off the site, and whether or not people who start a project are legally liable to give you the rewards you pay for. One thing to keep in mind: not everyone on Kickstarter is out to grab your money and give you nothing in return. Take a look, for example, at this collection of goodies I have that likely wouldn’t exist without Kickstarter. This isn’t everything I’ve Kickstarted, not by any means! Yes, there is a bit of a risk with backing projects on Kickstarter – however, in my experience, I’ve almost always gotten the rewards promised for projects I’ve backed, and I’ve helped a lot of people get games, books, and toys from the drawing board into reality. I think the latter part, helping people bring their ideas into reality, is the best thing about Kickstarter – and so even though I’ve been burned by that one pesky notebook, I’m going to keep on backing projects and helping creators out.